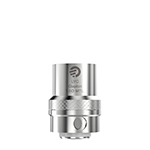 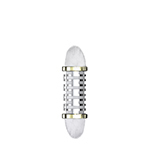 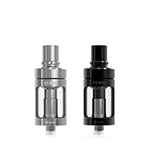 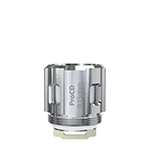 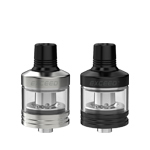 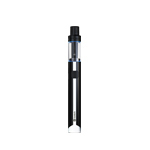 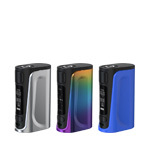 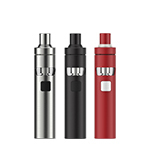 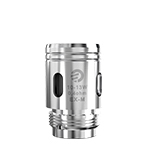 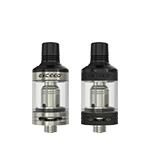 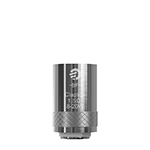 The eGo-C is the third generation of ever popular products eGo, eGo-T. 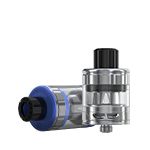 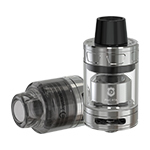 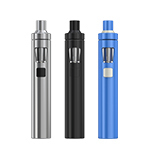 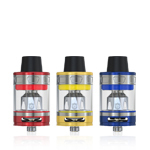 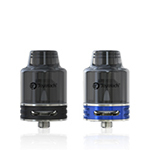 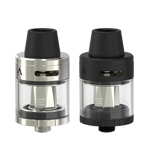 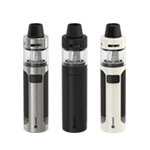 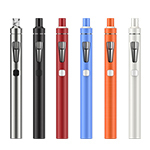 The changeable atomizer system is the newest innovative technology developed by Joyetech. 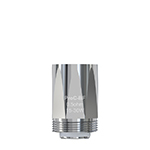 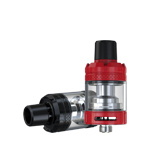 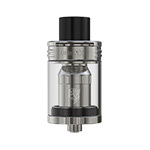 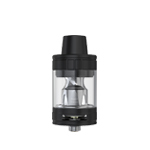 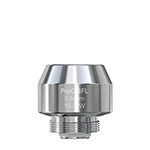 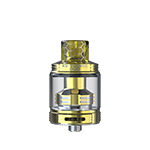 Makes removal and cleaning of the atomizer quick, simple, and cost effective. 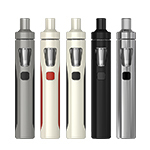 Use a dedicated atomizer for each of your liquid choices or change it out just to keep it fresh. 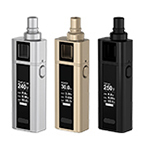 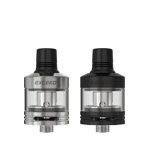 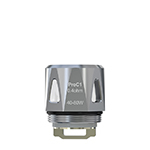 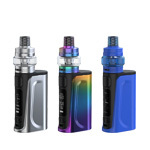 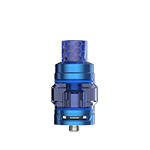 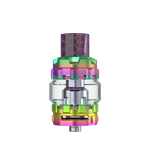 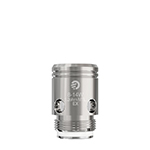 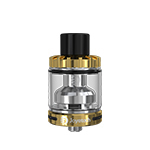 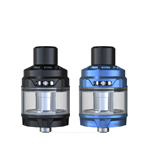 Joyetech eGo-C atomizer is a new replaceable atomizer. 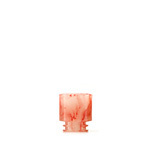 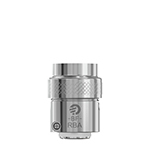 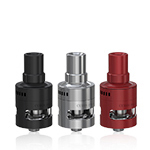 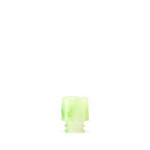 It is consisted of atomizer head, atomizer cover and atomizer base. 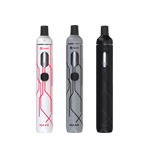 It is different from other electronic cigarettes. 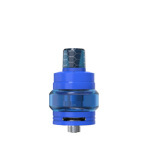 If the atomizer is broken, you only need change the atomizer head. 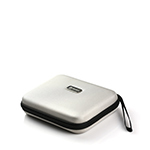 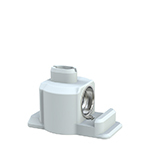 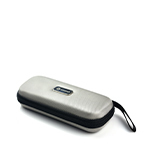 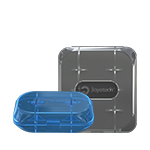 It is the highlight of this product: economical and practical. 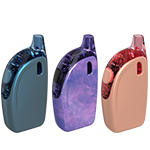 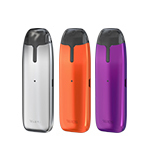 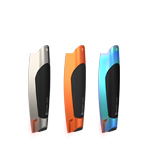 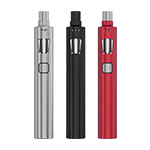 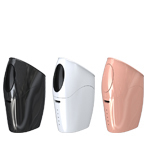 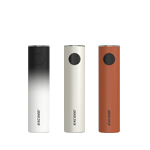 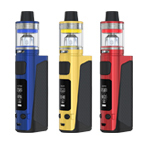 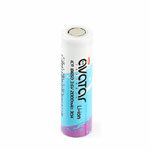 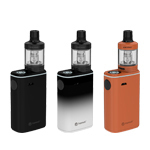 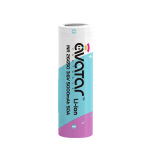 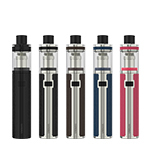 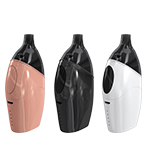 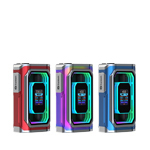 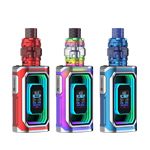 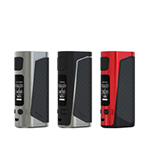 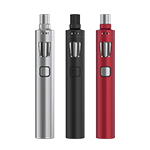 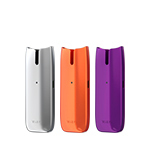 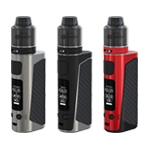 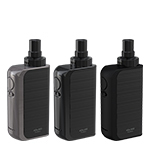 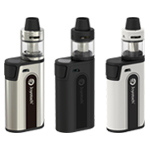 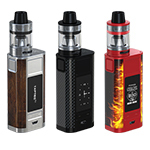 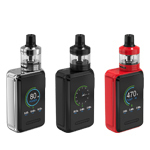 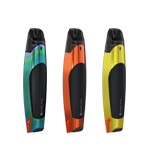 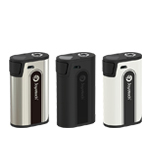 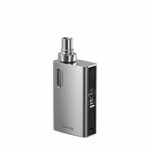 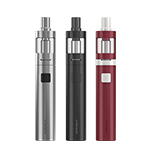 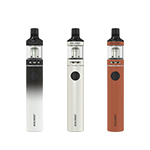 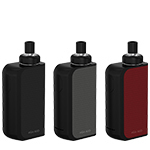 The huge 650mAh battery with high-safety, high-capacity and high-magnification enables approximate 800 puffs a day. 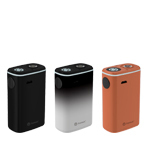 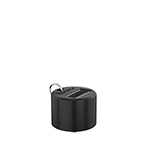 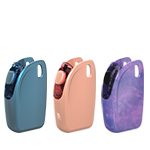 The double air circulation system provides a realistic feel every smoker will enjoy. 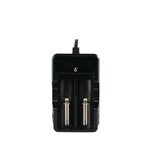 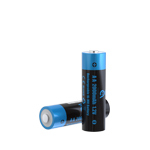 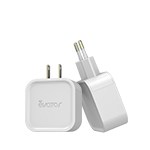 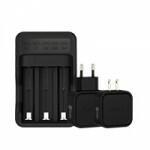 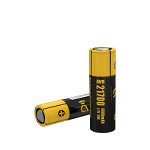 The power saving battery features improve power conservation and prevent accidental discharge.